Look what I found in my storage unit! This week’s blog title is the opening line from the 2006 Sheryl Crow/Sting collaboration entitled “Always on Your Side.” It’s a poignant song I grew to love back when it was on radio play rotation (usually on Delilah’s show–I’ll admit it). Anyway, the video is on YouTube and I encourage you to listen to the words if you’ve never heard the song. That being shared, this song was sort of my theme song when I moved to Las Vegas from the Atlanta area almost 10 months ago. I threw all my stuff into storage in Kennesaw, loaded up my pickup truck with the essentials, and hit the road. The song came on my iPod on the plane ride to Atlanta the other day when–ironically enough–I was flying there to pack and move my storage unit down to my hometown so that I can better check on my plethora of priceless “stuff” when I’m back in South Georgia visiting the fam. 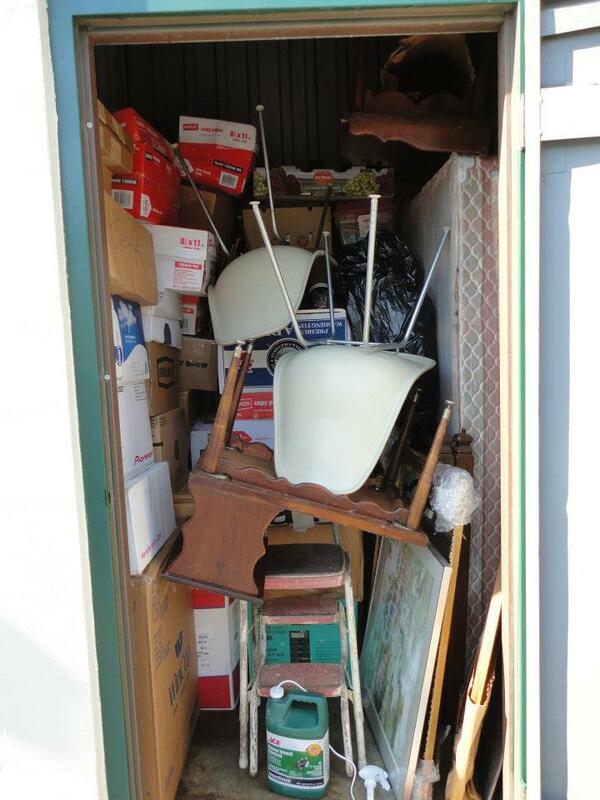 All that being said, I must thank my sister Susanne and my dad for helping me move stuff into storage both times. You never know who your true friends are until you need help moving, and they both readily volunteered for the task without me having to ask. So thank you to both of them for their hard work and patience with me and my packrattedness! I hurriedly began the project on Friday morning of rummaging through the new storage unit in Valdosta for some things I knew I wanted to take back to Vegas with me. The first thing I came upon when I opened a box that I’d unwisely and cryptically labeled “Mementos” was my poetry class portfolio from three years ago. I opened the binder up, saw the above title page, and pretty much just lost it. Granted, I still cry at the drop of a hat these days due to being re-sober and not self-medicating with vodka, but I was surprised by how emotional I got. This is the class in which (as I share in my “About” section on here) I was encouraged to start this blog. 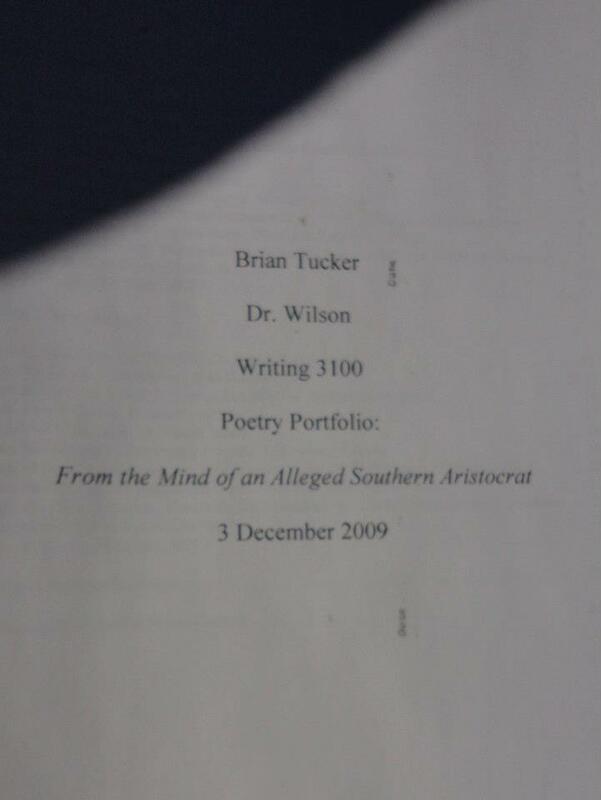 Seeing the portfolio title–From the Mind of an Alleged Southern Aristocrat–made me glad I kept the portfolio, especially since I threw away or recycled most of my other college papers when I left Georgia. I guess where I’m going with all this–and I do have a point–is that it’s vital to remember where you came from and what you’ve gone through on your life journey to get to where you presently find yourself. This, in turn, will help you foster a positive outlook regarding your future. I found several things in my storage unit which reminded me just how swiftly time flies. Remember the Jennifer Lopez movie The Cell? It came out way back in 2000, though that doesn’t seem like 12 years ago to me for some reason. (Perhaps citing a J-Lo DVD as an example of the “time flies” concept seems shallow, but it was one of the things I was looking for to bring to Vegas with me.) Southerners are especially adept at fondly remembering their roots, perhaps because many of us grew up in small towns and still have family there. Meridian, Mississippi native Sela Ward once said, “All the things that I really needed to make me happy at that point in time were outside of Mississippi, and now all the things that I need to make me happy are back there. Which is a wonderful irony; I have property there. I go back every chance I get.” I can relate. Now that’s a lot of stuff. I wanted to wrap up this week’s blog with a quick tribute to Mr. Larry Hagman, who died very peacefully in Dallas on Friday at the age of 81. I could write an entirely separate blog on how he overcame alcoholism (but only after getting a liver transplant), on how he was cheated out of an Emmy for playing the iconic J.R. Ewing over 14 seasons of the original run of ‘Dallas’, on how he will hopefully either get a Golden Globe or an Emmy in 2013 for his supporting role on the reboot (or, at the least, an honourary Emmy), and how he was doing exactly what he loved doing just days before his death: spending time with his ‘Dallas’ family on the set of the reboot’s second season currently being filmed. Mr. Hagman nearly died of cancer last year, and he had the majority of his estate auctioned off after he “won that round,” citing the age-old adage that one can’t take anything with them when they go. 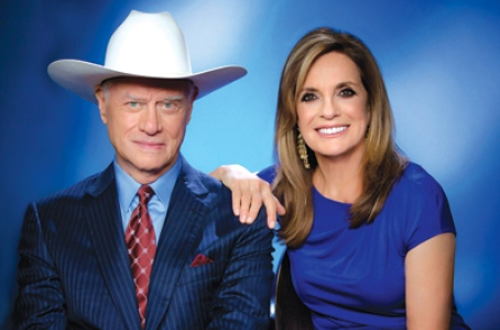 In that respect, I’ve learned much more from Mr. Hagman than how to play the role of a heartless, hard-drinking, backstabbing villain. Thanks for the memories, Larry. I hope everyone enjoys the rest of their November! December will be here this time next week whether or not we’re ready for it. As always, thanks for reading, and thanks for allowing this “alleged Southern aristocrat” to indulge in some cathartic ramblings down memory lane.